Whether you’re packing lunches for the kids to send with them to school, brown bagging your work lunch, squeezing lunches in while working from home, or caring for little ones who haven’t yet reached preschool age, lunch is one of the most important meals of the day. You’ve already broken your fast (hopefully) and it’s time to refuel. Skip the processed, packaged snacks and the drive thru, and take a few minutes to prepare something fresh, tasty, and rich in the nutrients that you need to finish your day. Below you’ll find our suggestions for quick and healthy lunches from some of our favorite bloggers. Many are vegan or vegetarian, made with whole grains and fresh produce. We’ve included a few sweets and snacks, to help power you through your day during the long afternoon hours before dinnertime rolls around. 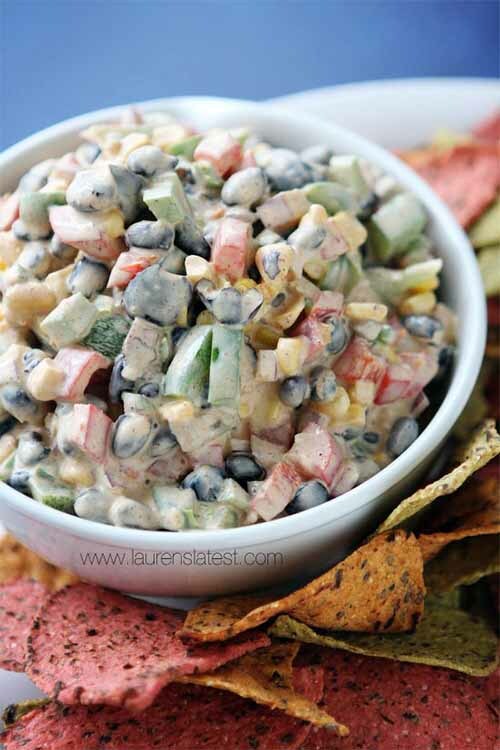 This delicious dip from Lauren Brennan would be perfect to put out at a party, but it also doubles as an excellent lunch idea. Pack it up with your favorite whole grain crackers, pita wedges, or corn chips. You’ll find the recipe on Lauren’s Latest. Ana Kamin categories this tasty option as a five-minute lunch, and we have to agree – it’s quick to make! But please, don’t feel that you need to rush through enjoying it as well. 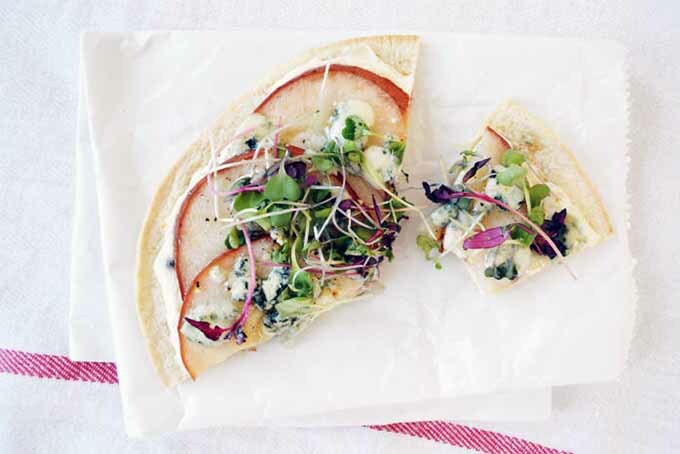 You’ll want to savor the combination of sliced juicy pears, rich blue cheese spread, fresh micro greens, and your favorite flatbread (try a lightly toasted lavash, then slice into squares before serving). A drizzle of local honey works well atop this one, too! Check out the recipe on Clementine Daily. Skip the grocery store sushi and try making your own. It’s easier than you think! A veggie version like this one is super refreshing, and it packs well, too. 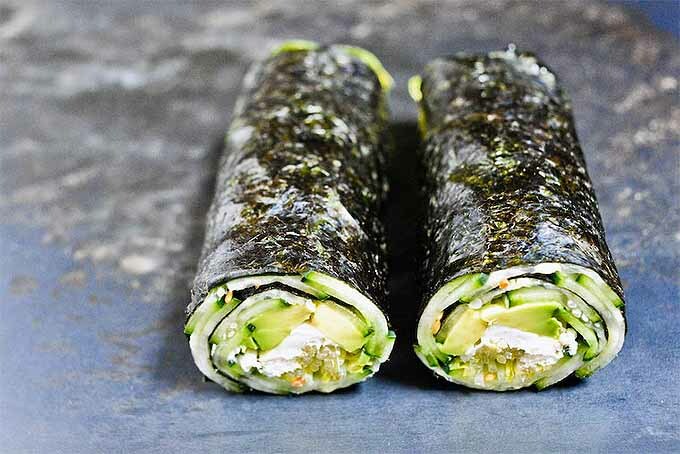 To make these nori rolls you can also skip the usual seasoned rice, which helps to cut down the prep time. Clotilde Dusoulier shares the recipe on Chocolate and Zucchini. 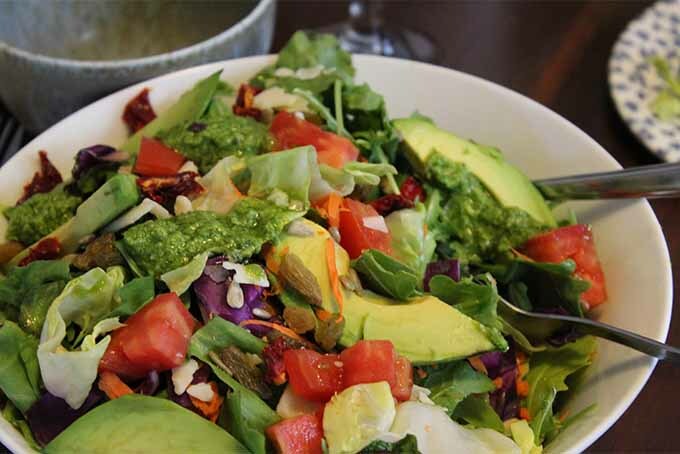 Made with raw fresh vegetables and topped with pesto, plus dried fruit and seeds, this salad is colorful, flavorful, and rich in vitamins and minerals. It makes a satisfying lunch, and it’s simple to make! 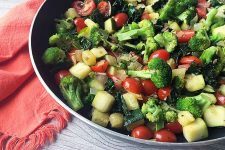 Another bright and fresh veggie lunch option, this one features the flavors of late summer, and the beginning of a new school year. 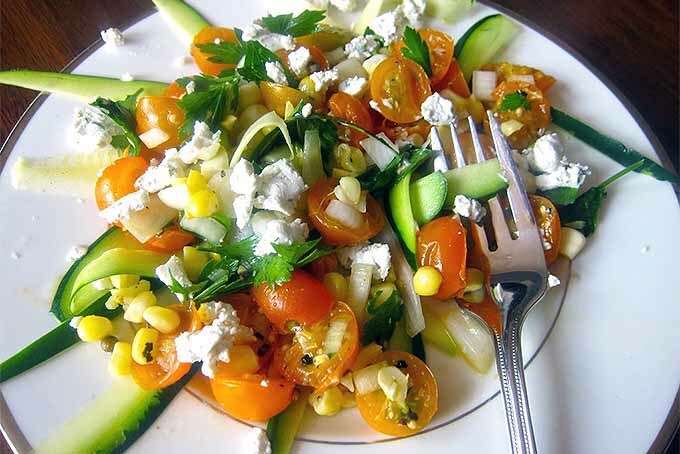 Sweet tomatoes, abundant zucchini, and fresh corn are combined with fresh herbs and onion, and a bit of crumbled goat cheese, if you like. Simplicity at its best! 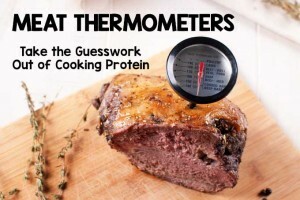 Check out the recipe on Cooking & Eating the PK Way! 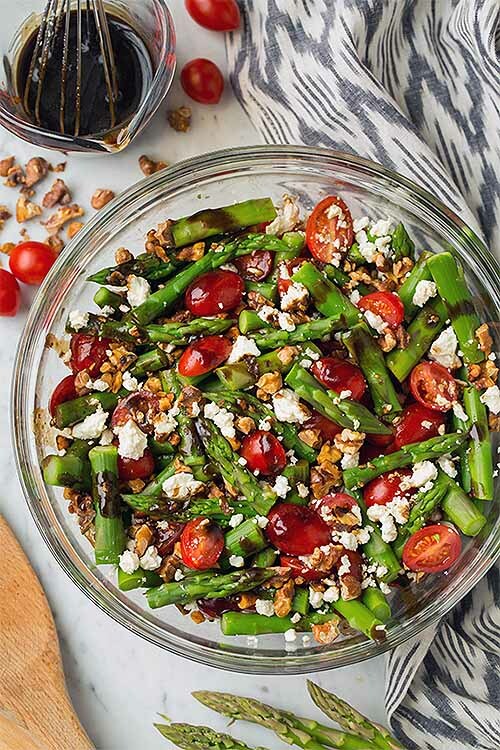 This salad comes together in a snap, with fresh blanched asparagus, cherry tomatoes, crumbled feta, toasted walnuts, and a tangy balsamic vinaigrette. Try serving this one as a side with dinner, and then let it do double duty as lunch the next day. 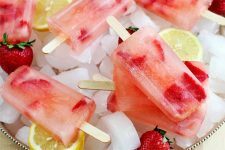 You’ll find Jaclyn Bell’s recipe on Cooking Classy. Maybe it’s not the most healthy option on our list, since it is topped with a sprinkling of crispy bacon. But I can guarantee that if you make this into a full meal, you’ll probably consume more roughage than you normally would in one sitting. Plus, that fat in the bacon might just help your body to absorb the fat-soluble nutrients in the veggies. 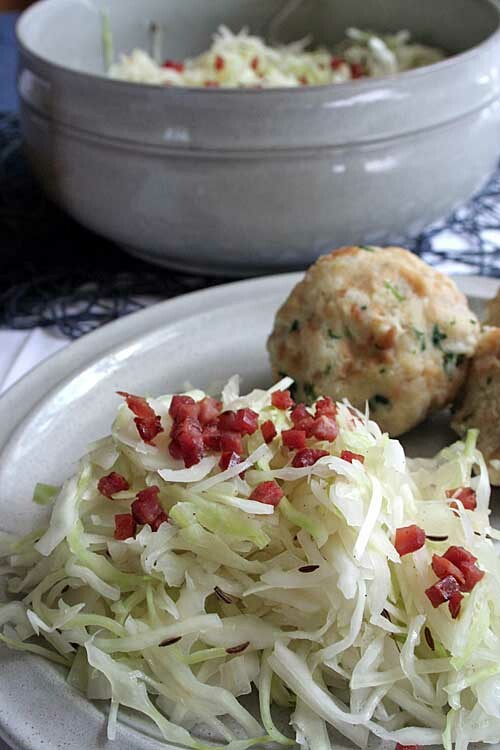 Though a whole grain option would probably be best, this is also delicious served alongside a few leftover German-style dumplings, heated up in a frying pan. If you make a big batch of whole grains for dinner, it’s easy to turn those leftovers into a tasty lunch. 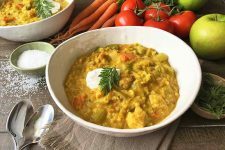 Here’s one delectable suggestion to get those recipe-building wheels turning, plus another for a tasty lentil-based dish. 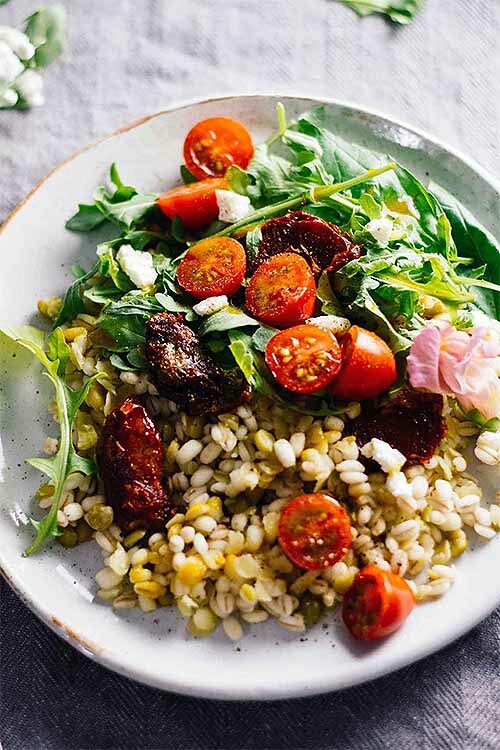 Fragrant, crunchy, and sweet are just a few of the words that Lorena of Green Healthy Cooking uses to describe this healthy veggie and whole grain salad. 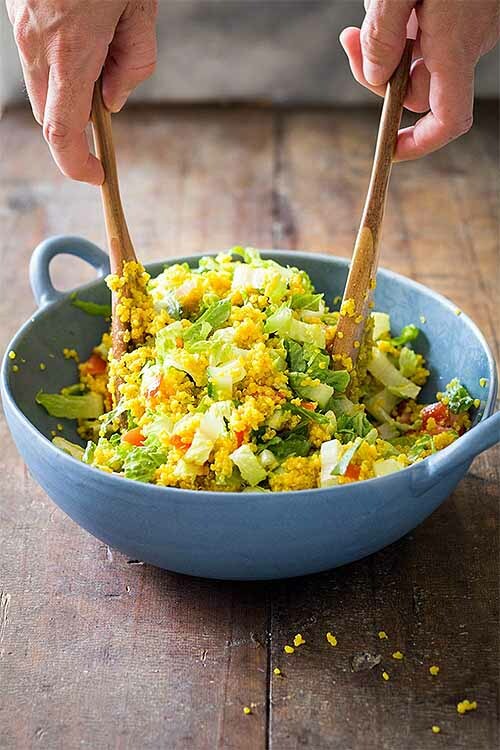 The quinoa is protein rich, with added potential health benefits from the yellow turmeric, and a tasty honey mustard dressing to top it all off. Yum! If you can’t get enough of the flavor of sun-dried tomatoes, then this lentil salad is for you. With the addition of green, peppery arugula, fresh tomatoes, a sprinkling of goat cheese and a drizzle of dressing, this delicious dish makes a delightful lunch. Not sure that you’ll be able to convince the kids? Christine McMichael of Jar of Lemons reports that her salad tastes like pizza. That’ll probably get through to them! Another great way to use up leftovers or to make from scratch, noodles can be packed in a thermos to serve piping hot at lunchtime, and pasta salads are delicious when you make them the day before (or a few days in advance) so they have a chance to soak up all of the delicious flavors of a vinaigrette. Though she’s not quite ready to head off to college herself, Rachel is no stranger to processed ramen noodles. She’s a big fan of cooking from scratch (as she shared in her Lemon Rosemary Bundt Cake with Goat Cheese Frosting post for Foodal), but she’ll also admit that quick convenience foods can sometimes come in handy. Dorm food at its finest (well, not really… perhaps at its most typical), many of us are familiar with those orange and white packets of ramen noodles. We’ve all eaten them on occasion. But they’re often somewhat bland, devoid of fresh ingredients, and high in sodium. 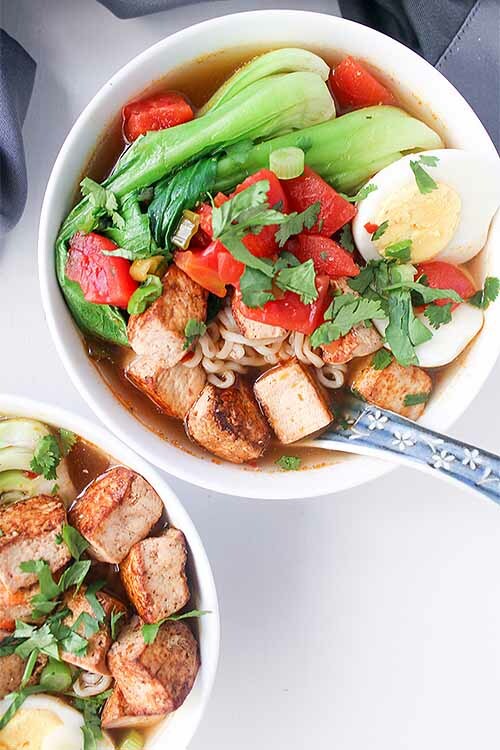 With just a tiny bit of added effort, you can take this super simple noodle soup to the next level with the addition of fresh herbs and vegetables, a touch of fish sauce and sriracha, some homemade chicken or vegetable stock, and a few cubes of tofu. Rachel of Rachel’s Eats shares the recipe. This recipe doubles as a fun appetizer, but we think it’s lunch-worthy, too. 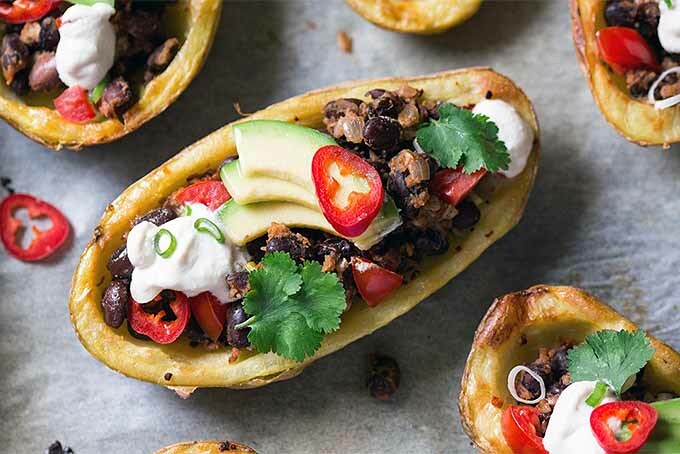 Gluten free, vegan, and packed with protein, these probably aren’t the loaded potato skins that you’re used to! After scooping out a few lightly boiled potatoes, Ania and Duncan of Lazy Cat Kitchen fill them with a flavorful and protein-rich black bean mixture, spiced with cumin, cinnamon, paprika, and chilies. Top it all off with fresh avocado, tomatoes, scallions or green onions, and some fresh cilantro, and you’re in for a treat! But wait – there’s more! Don’t forget that final drizzle of homemade vegan cashew-based sour cream. Check out the recipe now. 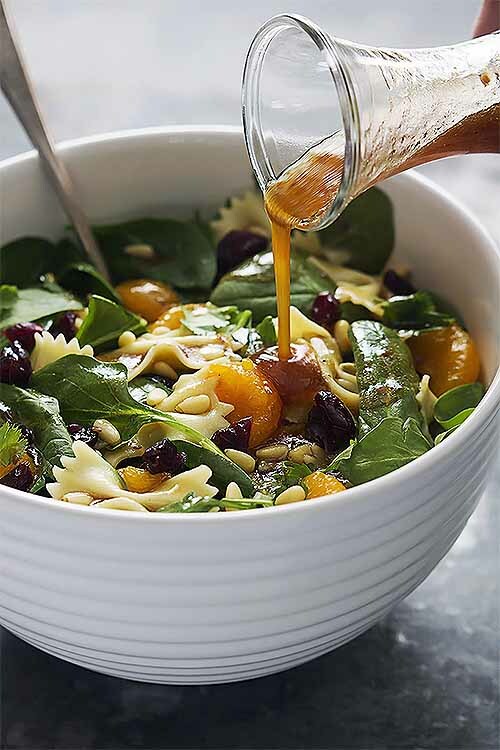 Dried cranberries, mandarin oranges, nuts, fresh herbs, and a tasty teriyaki dressing are tossed withbaby spinach leaves and cooked elbow pasta in this colorful and flavorful dish. Tiffany Edwards describes her dressing as addictive –you’ll have to try it yourself it to find out if she’s right! Check out the recipe, available on Creme de la Crumb. No thermos? No problem! This one works in a mason jar, too. 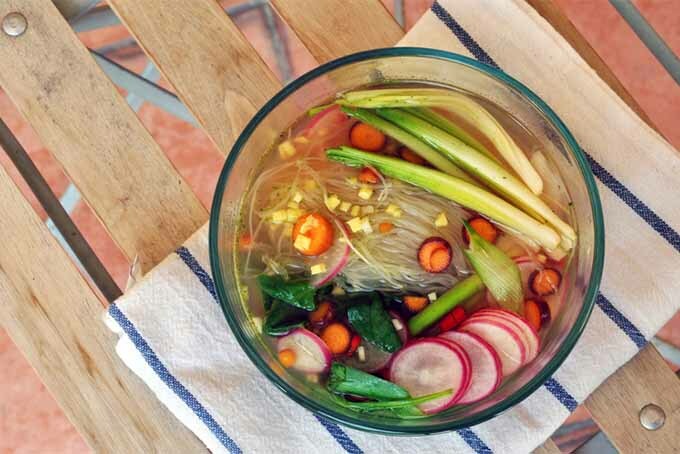 Just add hot water and your rice noodles and fresh vegetables will cook just enough, coming together to make a tasty lunch soup. 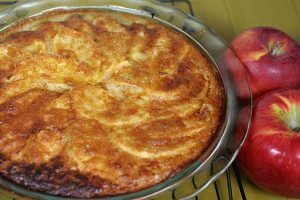 Emily shares the recipe on Shiny Happy Bright. Michelle Hutchinson at Oh My Nosh! 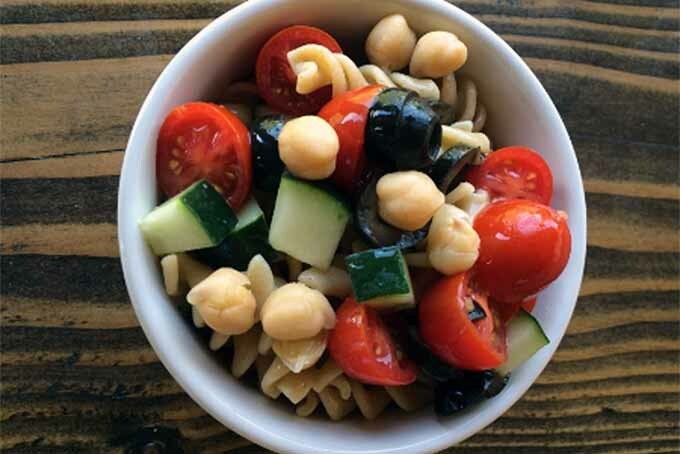 says this pasta salad is her favorite alternative to sandwiches when she’s packing lunches for the kids, and it’s really got it all: a balance of fiber, protein, and fat that’s key to keeping them full and energized right through to dinnertime. Made with just a few simple ingredients, if you already have leftover cooked pasta on hand, there isn’t even any cooking involved! Just combine canned chickpeas with fresh veggies, macaroni, and salad dressing, and lunch is ready! 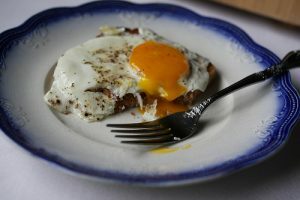 Though there are certainly plenty of ways to consume enough plant-based proteins for a healthy diet (like nuts, seeds, and legumes, to name just a few), for the meat-eaters among us, it can be nice to enjoy a serving of meat or fish at midday now and then. Avocado fans are going to love this southwestern style lunch that uses ripe avocado halves as edible bowls. 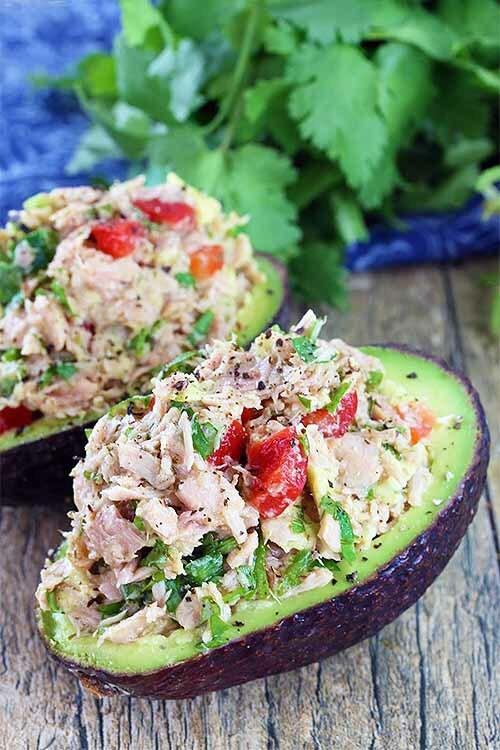 The tuna is combined with fresh bell pepper, jalapeño, cilantro, and a few squeezes of lime juice for a mayo-free protein-rich lunch salad that pairs so nicely with the creaminess of the avocado. Rachel Farnsworth, The Stay at Home Chef, shares the recipe. This one is a excellent way of using up leftovers, and the kids will like them cold in a packed lunch almost as much as when the cheese is still hot and gooey! 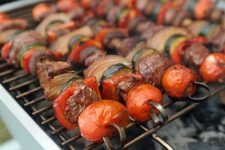 Serve with a side of salsa (try our recipe for fresh pico de gallo, or check out our round-up of some of the best salsa recipes from around the web). Or, for the adults, Annie at The Gingham Apron suggests topping these beef quesadillas with sliced spicy pepperoncini peppers for a bit of extra heat. What makes this chicken salad Russian? Well, Elena Szeliga at Happy Kitchen Rocks says there really was no such thing until she made it herself, and deemed it Russian. Elena started with the idea of the Olivier Salad, a combination of potatoes, carrots, peas, baloney, pickles, chopped egg, and mayo that’s often referred to as Russian salad outside of the country. 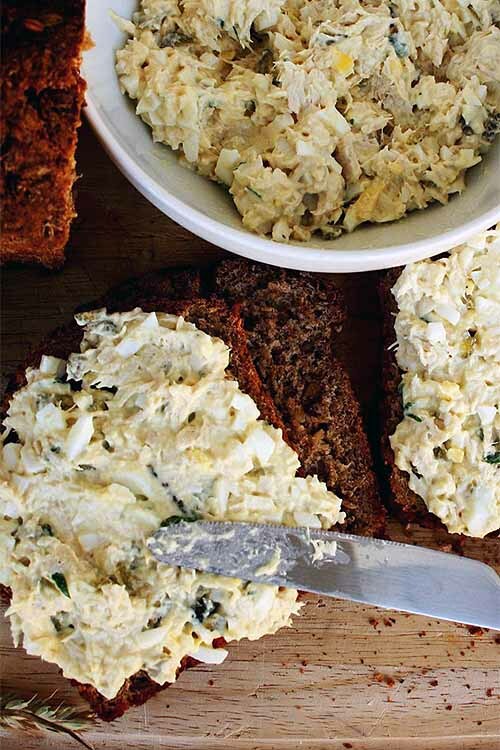 The recipe that she came up with combines cooked chicken with Greek yogurt, mustard, and cream cheese, plus pickles, chopped hard boiled eggs, and fresh parsley to make a creamy salad that’s excellent spread on crackers. Don’t forget the optional caviar! You’ll find Elena’s recipe here. In case you hadn’t noticed already, I’ll stop here to point out that none of our suggestions in this round-up include your typical spread/cold cut/cheese between two slices of bread and call it a day sandwich lunches. Though sandwiches are certainly quick to make, they’re not your only option. If you’re also a big fan of this idea and you’re looking for even more ways to get out of your daily sandwich-making rut, let me direct your attention to Jess Thomson’s Post on The Kitchn, Thinking Outside the Lunch Box. 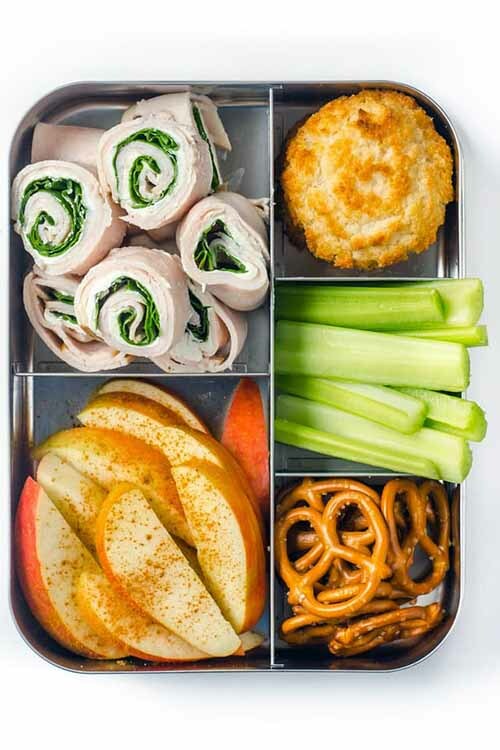 Here you’ll find even more creative suggestions for sandwich-free lunches like the one pictured here, deli meat roll-ups with veggie sticks, pretzels, cinnamon apples, and a coconut macaroon. Though many of us have come to understand the negative potential outcomes of chronic sugar consumption, something sweet to end the meal was part of my daily routine as a child. 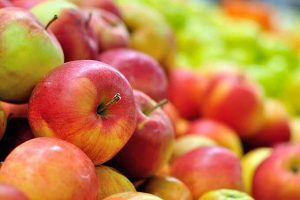 Adding a piece of fruit to a child’s lunchbox is a great way to accomplish this while boosting their intake of vitamins and fiber. 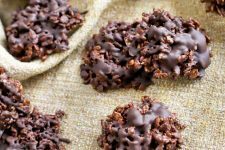 But something homemade that fits more definitively into the dessert category can be a welcome treat as well, for kids and adults alike. These cookies are made with matcha or powdered green tea for a brightly hued and sweet, lightly flavored tea cookie with a few additional antioxidants and maybe just a touch of caffeine to keep you going in the late afternoon. Love cooking with tea? Check out our recipes for Earl Grey Shortbread Cookies, and Earl Grey Lemon Curd (which also makes a delightful semifreddo). 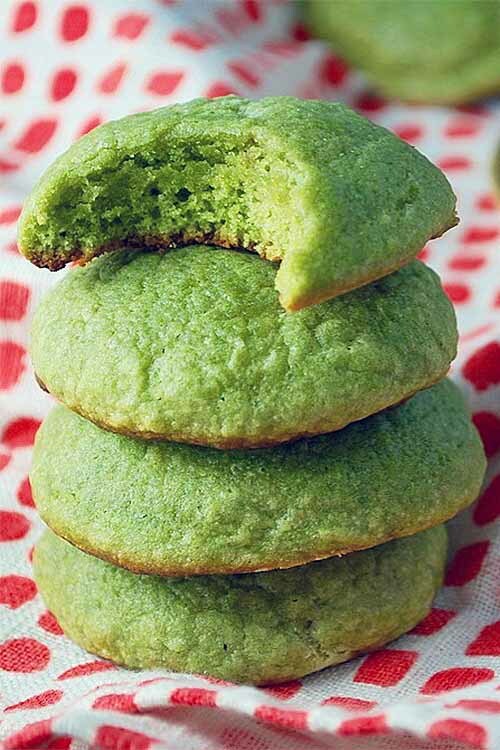 Ahu Shahrabani has the recipe for these vibrant green cookies over on Ahu Eats. 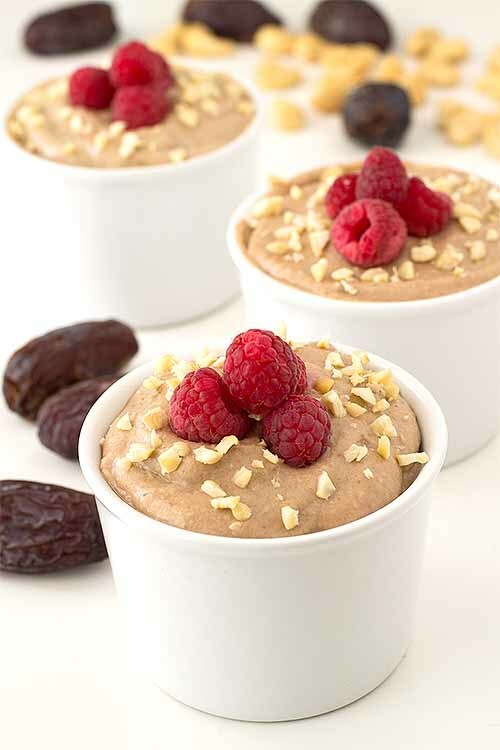 This raw vegan banana pudding satisfies that craving for something sweet while it provides plenty of healthy nutrients, fiber, and protein. It’s made with just four ingredients: cashews, bananas, dates, and almond milk. 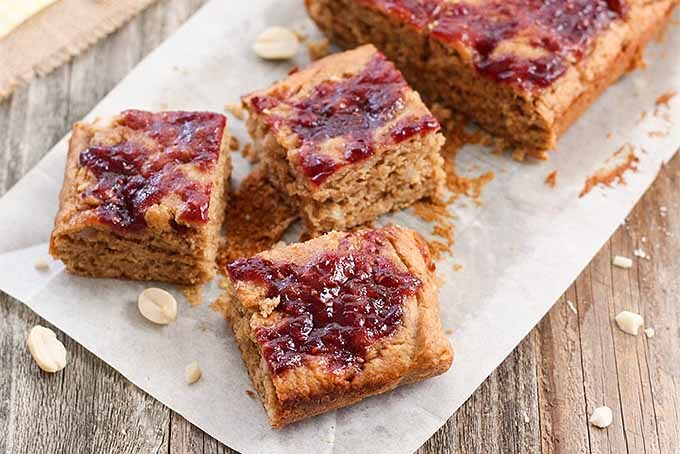 Try topping this sweet treat with your favorite fresh fruit or chopped nuts. Iosune Robles shares the recipe on Simple Vegan Blog. 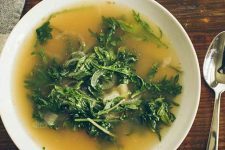 While opinions differ on snacking, many of us need a little something between meals to get us through the late morning or early evening hours. Rather than reaching for a candy bar or a bag of chips from the vending machine, take this as another opportunity to consume a few healthy, nutrient dense calories that are free of artificial colors and flavors. For even more ideas (a lot more! ), check out our round-up of over 70 of our favorite homemade, healthy snacks. Made with whole wheat pastry flour, mashed bananas, peanut butter, and maple syrup for a bit of added sweetness, you can say goodbye to store bought granola bars forever once you’ve mastered the art of making these (but we will never say no to making your own homemade granola, and bars too!). True, you will have to turn on the oven. But it really isn’t complicated to do! Top them with your favorite jam or homemade preserves. You’ll find Brie and Tim’s recipe here, on Toaster Oven Love. 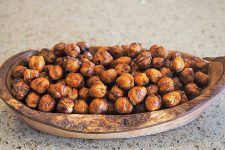 This crunchy, protein-rich snack has become super popular in health food stores across the country, and it’s even served as a bar snack these days. 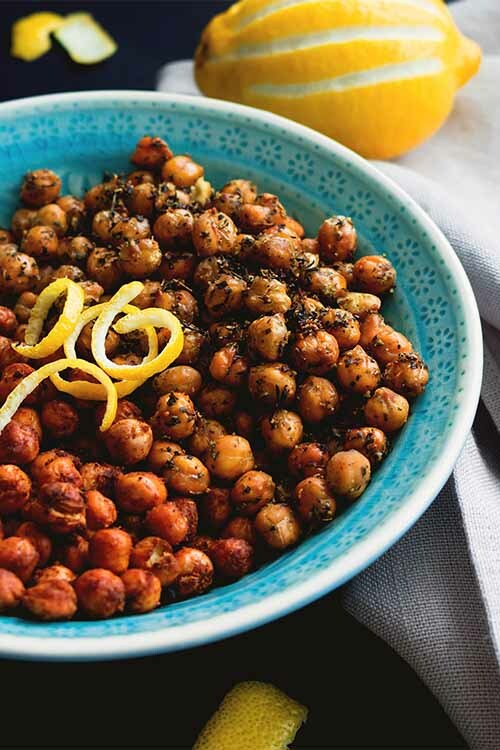 But if you haven’t tried these little garbanzo bean delights yourself yet, they’re easy to make at home. The kids who are into salty crunch will love them, too. Hopefully, even the ones who turn their noses up at the chickpeas on their plates. And this one’s a bonus – with two different flavor combos! 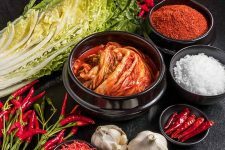 Feel free to experiment with your own spice blends, but we’re excited to try the spicy and lemon and herb mixtures suggested here. Don’t forget to save that chickpea water to make your own aquafaba, a vegan ingredient with seemingly magical qualities that can be used to make egg-free mayo and meringues. 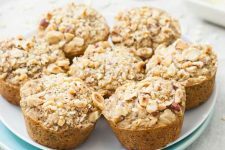 Veronica shares her recipe on The Healthful Ideas. 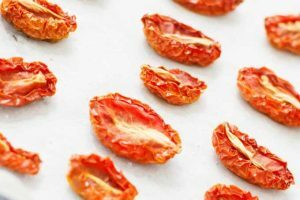 Did you know that you can make your own dried fruits and vegetables at home, in a food dehydrator or a low-temp oven? 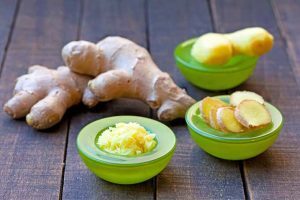 This is another one of those items that you can definitely find in a pre-made bag at the store these days, but the homemade version is less expensive, more flavorful, and you get to control exactly what’s in it. Kelli at Baked Simple slices apples thin with a mandoline, sprinkles on a little cinnamon, and sticks the in the oven spread out on baking sheets in a single layer. They’ll take a few hours to dry, but the active cooking time could not be simpler. You’ll find Kelli’s recipe here. What’s for Lunch? Quick and Healthy, Together at Last! Whether you’re prepping make-ahead meals and snacks on the weekend for the M-F grind ahead or taking a few minute to put something together on your lunch break at home, we hope you’ll enjoy experimenting with the colorful, flavorful, and nutrient rich options above. Looking for some healthy breakfast options? Try our overnight slow cooker oatmeal, or blueberry yogurt popsicles with granola. What are some of your favorite fast and nutrient-rich weekday lunches and snacks to prepare for your family, or to guarantee the energy and satisfying flavor you need to provide a much-needed break, and provide what it takes to get through that long workday? Let us know in the comments! Photo Credits: All photography in this article is owned and copyrighted by their respective owners as identified. Used with permission by Ask the Experts, LLC. All rights reserved by all parties. Additional link contributions by Nan Schiller and Lori Jo Hendrix. You’re welcome, Saravet! Happy to see you were inspired by so many of these mouthwatering suggestions! This is a great list. They all look tasty, not to mention pretty enough to serve for company. I just love serving pretty food. Number two is going to be number one on my list (with a little adjustment). Thanks so much for the inspiration. These are some of my favorite flavors and will work perfectly with a low carb tortilla instead of the pictured option. I can have my lunch and eat it too! My mom usually cooks different meals throughout the week, this is really going to be helpful for her, she probalby will add some of these to her recipe list. Thank you for sharing. 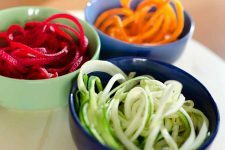 These look really healthy, delicious and fulfilling, glad to have stumbled upon this article! 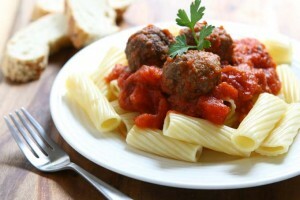 This month I’m on a tight budget so some of these recipes would be amazing to prepare in bulk. The Russian chicken salad, quesadillas and pasta salad look really good and they’re pretty easy to make! I am so happy to see this post! I have been packing granola bars, apples, crackers, cheese slices and other snacky foods for way too long but didn’t really have any good ideas for cold lunches. I’m not a huge fan of salad for a meal but some of these looked really good. I want to try the Tex-Mex dip and the sushi looks good too! I absolutely love sushi and a simple recipe looks like it will be fun to try. I’ve been craving ramen noodle soup a lot lately and really like the idea of adding fresh vegetables. I love the idea for those deli meat roll-ups. As a single person, I can never seem to finish a loaf of bread. I will try this idea to skip the bread and wind up with a healthier lunch. Great list and very budget friendly too. I really want to try the tuna stuffed avocado. It looks and sounds amazing! Really interesting list of meals, and a few I can add to my rotation, especially the ones ( being single) where I can cook it one time, and then have it a couple days in a row. I really enjoyed the pesto salad idea, and it will be the first one I cook up. Wow! So many of these sound absolutely outstanding. I also had no idea you could make mayo with bean-water! No.9 sounds and looks delicious, but the photo shows what appears to be some barley in it also. 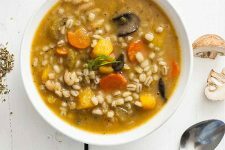 Barley goes great in soups and salads and I had no idea until I added some to some left over soup. No. 6 caught my eye because of the walnuts. I love walnuts and often just snack on them by themselves and sometimes with a bit of cinnamon and maybe some sugar. That and an apple, or buttered toast is a really delicious snack. Being from Texas, the idea of a bean-stuffed potato a la no. 11 sounds too hard to pass up. I’m going to have to try a variation of that for sure! Finally, the green tea cookies in no. 19 look so good and I never considered baking with green tea. Maybe I’ll make some green tea beignets some time! The vegan banana pudding also sounds really good. If you’ve never tried cashew butter, it’s amazing so I’m sure it goes really well the banana and almond. The creativity of these dishes is outstanding and inspiring to those of us looking for new ideas. Thanks so much Allison! Cashew butter is one of my absolute favorites, Bob! I love to make a quick wrap by spreading some on a tortilla with sliced banana, fresh berries, and a drizzle of local honey, and I put it in the toaster oven for a few minutes before serving – so sweet and tasty. I hope you enjoy making these, and experimenting to make them your own! Wow, I will asume your post was the sign I was looking for to start my diet. I have a huge problem when it comes time, because. with work and other responsibilities I don’t have much. I vouch for the apple chips tho, I’ve done them before and they are delicious! Im forever stressing about what to pack for my kid’s lunch and I usually run out of ideas and find myself preparing the same things over and over. She doesn’t complain, but I know she would really appreciate a more varied menu. This article has really helped me a lot in that regard. Thanks for sharing. 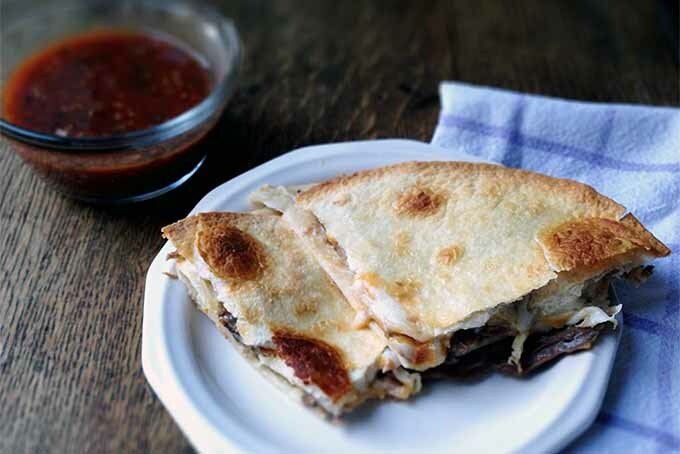 Thinking of something that I can take to work for lunch that I will actually enjoy is a pain but this list will make it easier.mim thinking about trying the roast beef quesadilla for lunch tomorrow. It seems pretty simple to make and looks delicious. The best things about a lot of the foods that you listed is that they are very healthy, like the title suggests. I used to eat out a couple times a week, because a cold turkey sandwich every single day was not going to cut it, but I think that I will be able to eat something tasty and healthy every day of the week now. Thanks! 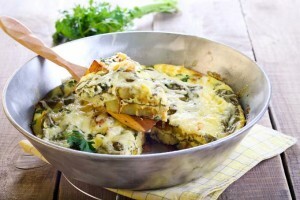 What I love about these ideas is that most are vegetarian and are adaptable. 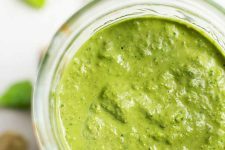 I’ve been using avocado in some dishes now as a spread or dip, and am being more adventurous with sauces. Ramen and noodle soups are so versatile, and quick and easy to make and you can add spices to them or more vegetables to add flavor. My dad like to add some bok choi to his noodles and it cooks itself naturally. I’ve eaten it cold and it tastes great with some sesame oil. Another easy tasty option is cutting an avocado in half, topping it with sliced tomatoes then sliced cheese and putting it under the grill briefly (it melts the cheese and just gently warms the avocado to enhance its flavour). Yum and healthy!